A petition to allow backyard chickens in the City of Bangor has gained more than 100 online signatures. Two years ago an ordinance change was proposed that would have allowed up to six hens per household in any residential zone. The Bangor proposal was modeled after ordinance changes approved in Portland and Orono, but City Council voted in support of a motion by Councilor Weston to table the issue indefinitely, without discussion or debate. What will happen next? 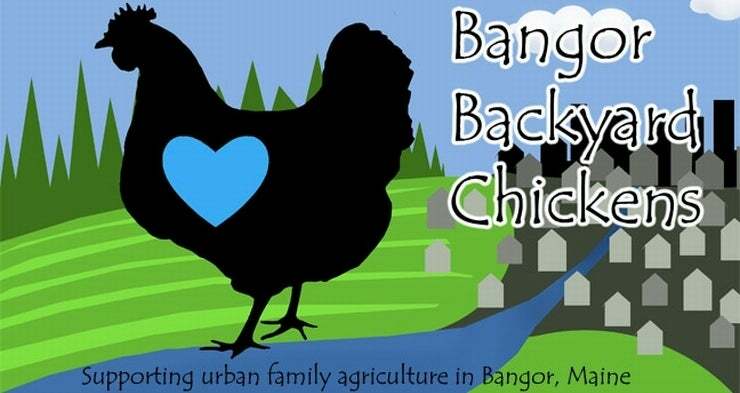 Stay abreast of the latest at the Bangor Backyard Chickens webpage and/or Facebook page. The store has been solving problems for me, Bell the service is very patient, and it is a perfect shopping.Swiss Watches Brands In India When I received this watch, I thought it was a good replica watch.Cheap Watches That Look Good I like this online store, this watch is simple and generous.Richard Mille Watches Ladies Very satisfied with this purchase.